This week's Giveaway Tuesday is about the art of self-portraiture. There are many ways to approach the challenge—you can play around with Photoshop, capture heartwarming subject matter, experiment with light... the list goes on. We'll be posting more tips and inspiration before the challenge's end, but today's post is geared toward our smartphone photographers. One of the best things about cell phone photography is the spontaneity and ease of capturing a shot. 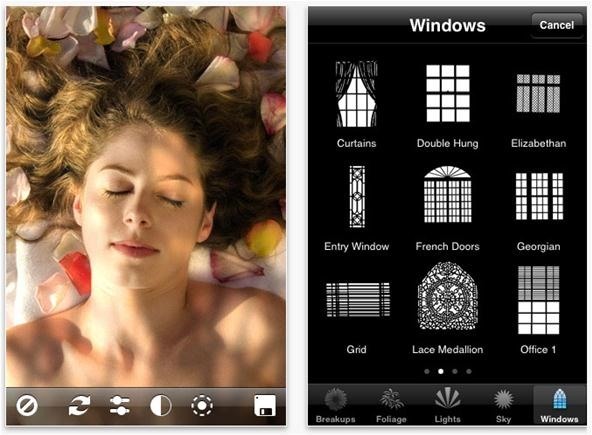 So for your perusal, a collection of Android and iPhone apps that will make the process that much easier. Check 'em out, take your best shot, and submit (contest details here)! Self Timer is just as the name describes—use it take a photo of yourself or to reduce camera shake. Set the self-timer mode anywhere from 1 second to 1 minute, and activate the timer by pressing the button or by making noise. 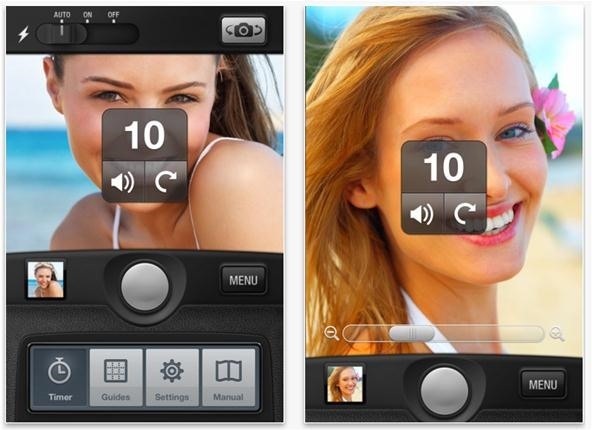 The free version takes low res images; splurge for the $0.85 version for higher quality. For the classic self or group portrait, the casual photographer simply turns the camera on the subject and extends his/her arm to blindly get the shot. 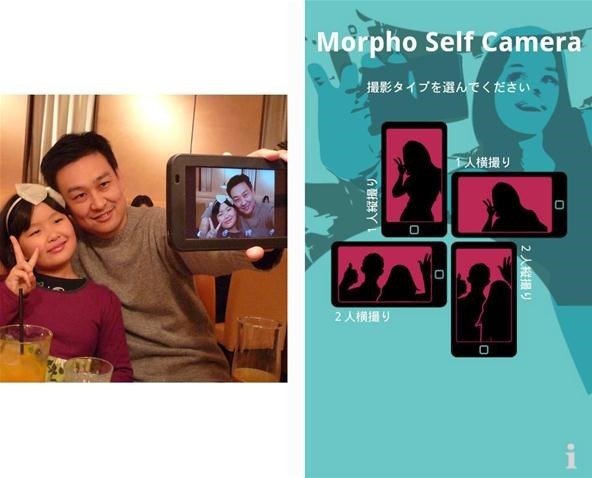 Morpho Self Camera offers guidance through oral direction. 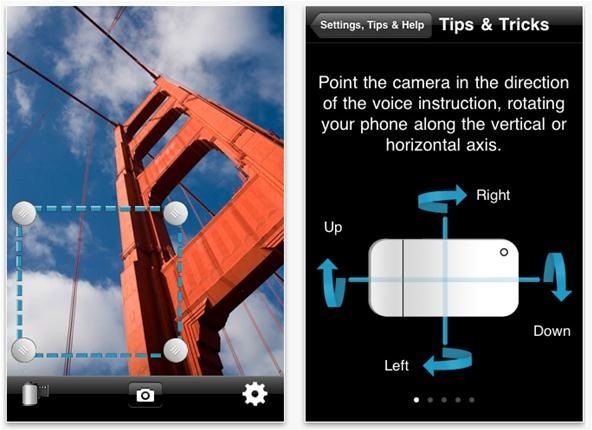 Using predetermined settings, the app's voice will guide your toward the angle/composition you're aiming for. 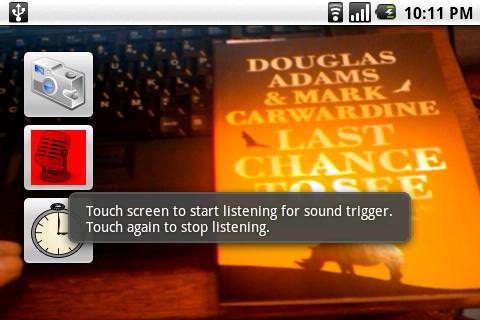 Camera Trigger is an app that activates the camera shutter through the detection of movement. Choose one of three timer options; 1, 5, and 10 seconds detection delay. When the start button is released, a loud beep will sound after the selected delay time; motion detection will commence, and the photo will not be taken until movement is detected. Volume Key is simple—instead of blindly struggling to hit the right touchscreen button to take your shot, the app allows you to use the easily discernible volume key to activate, or by touching anywhere on the touchscreen. 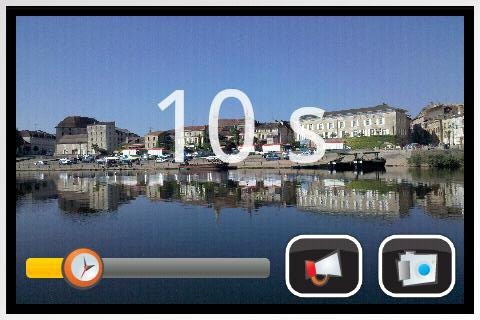 Sound Camera allows you to take a photo remotely via sound-activation or by count-down timer. Place the cell phone on a tripod or stationary object, and count-down or simply clap. You also have the option to touch the screen anywhere to activate, rather than trying to hit the designated button blindly. 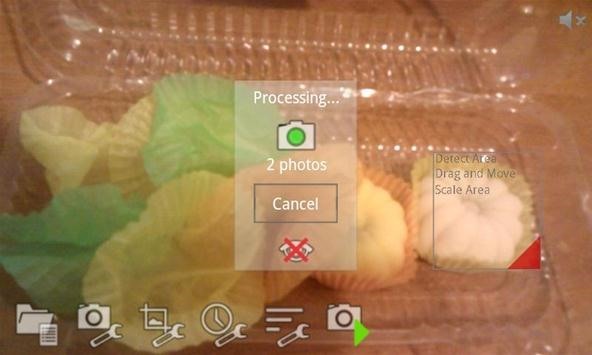 Like the Morpho Self Camera app for Android, Camera ClickMe takes hand holding to the extreme. The app employs face detection technology to orally advise you on exactly where to hold the camera: "Left, Right, Down, Up… Smile!" You'll never be out of frame again. Highly recommended by iPhone users. 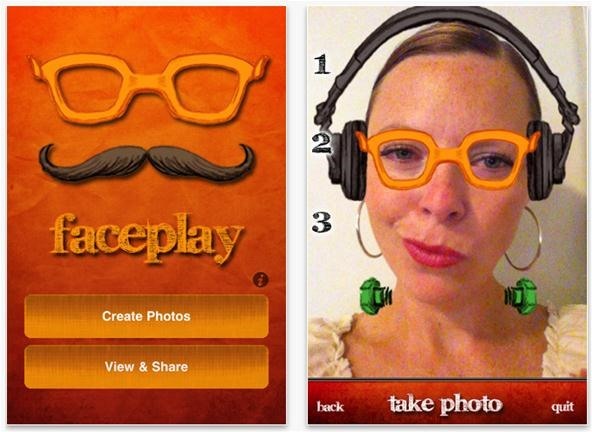 For goofier portraits, try your hand at Faceplay, an augmented reality app that allows you to overlay virtual props on the photos you capture. 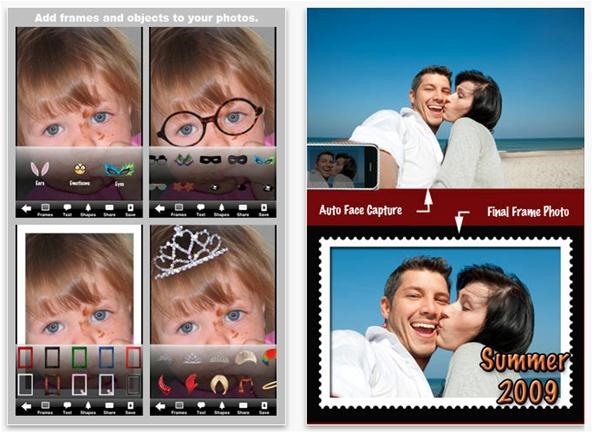 Free a limited time only, Photo Timer is a basic timer tool with the option of 2-5-10-15-30-60-120-300 second intervals. 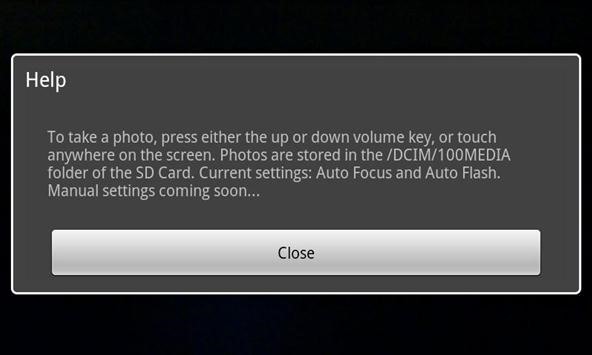 It also includes burst mode, which will take 3 shots in a rapid succession. Post directly to Facebook, Twitter, Flickr, Picasa, MobileMe, Tumblr, YouTube, Clipboard and email. Okay, so this isn't a straight-up self-portraiture app by any means, but I just came across it and it's really neat (plus, it can definitely help you capture a more interesting self-portrait). Light accentuates your photos by injecting fake light where it otherwise wouldn't exist. The lighting looks softer than using a flash, and you can choose from a variety of different light effects, with control of the positioning, range, luminosity, hue and saturation. Enjoy! Also, please note: many of the more comprehensive photography apps previously reviewed on WonderHowTo (iPhone, Android) already have remote triggers built in, so you may not need any of the apps above. You have until Monday, September 5th, 11:59pm PST to enter this week's Giveaway. Camera ClickMe looks like a lot of fun. I'll have to add that to my list of apps to try out. Face detection to count down without any touches or motion. Reduce lots of hand shaking chances. Also built-in BB filter, themed editing and Facebook sharing/comments. We want you to enjoy being a model instead of a photographer.